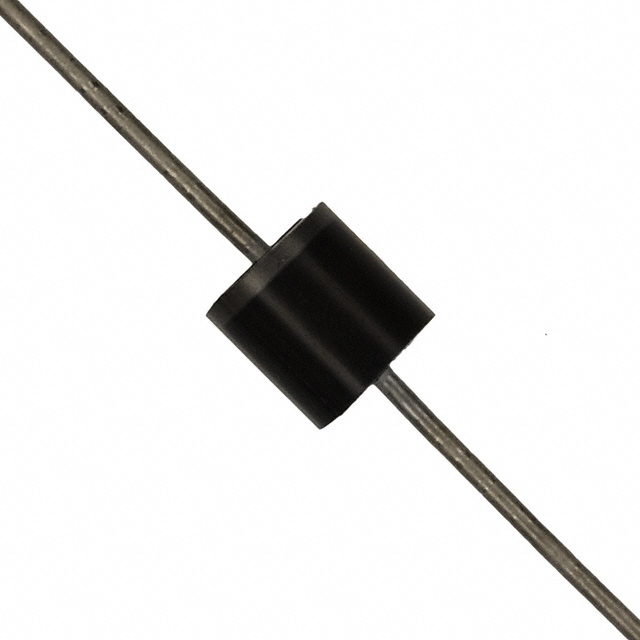 The Transil may be either Unidirectional or Bidirectional.The Unidirectional diode functions like a rectifier diode conducting only in the forward direction but can handle very high peak current around 1500 watts for short time. The Bidirectional Transil has two avalanche diodes arranged in opposite directions for two way conduction. The two diodes are arranged in series with each other and connected parallel to the device to be protected. The Transil can handle very high current and is more efficient than other surge protectors like Varistor, Gas Discharge Device (GDS).The Clamping takes place less than one picoseconds so that its operation is very fast. These devises are very good for protection especially in areas with frequent power transients and lightning. Trisil act as a Cow bar device switches on when the voltage exceeds its break over voltage. It is a bidirectional device conducting in both the directions. In structure, it is similar to a Triac without a gate. Trisil works very fast and can handle large currents. 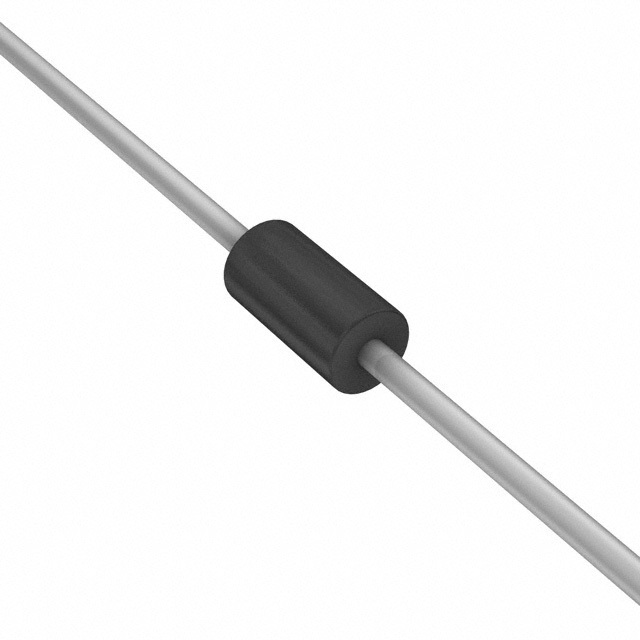 Trisil is used widely in Telecommunication devices to protect the Telephony system from lighting induced transients and surge from power lines. SIDAC is also a protection device less commonly used for surge protection for AC.SIDAC is the Silicon Diode for Alternating Current having very high current rating and fast response. 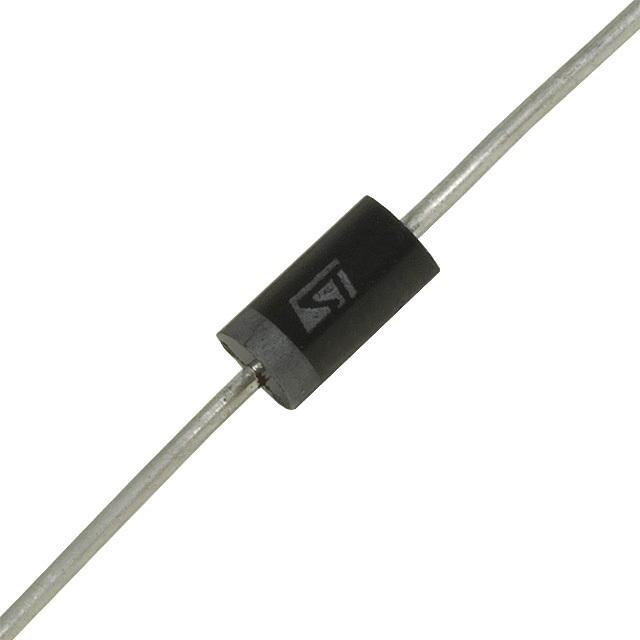 SIDAC is also known as SYDAC (Silicon thYristor for Alternating Current).In structure, SIDAC is a bidirectional device formed of bidirectional Thyristor diodes and technically specified as a bilateral voltage triggered switch. The working of SIDAC is similar to a DIAC used as pulse generators in Triac controlled devices. 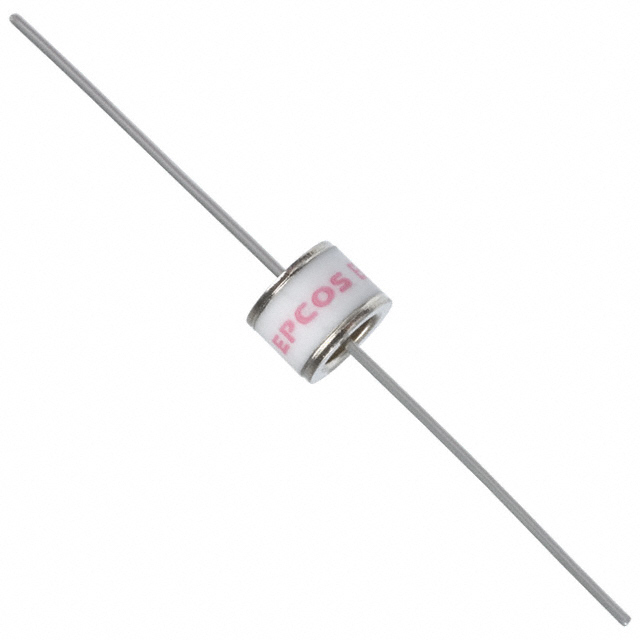 It is similar to a Triac without gate and is a five layered device. Since the SIDAC handles much current, it can be used to switch on a device and not like the triggering in DIAC.